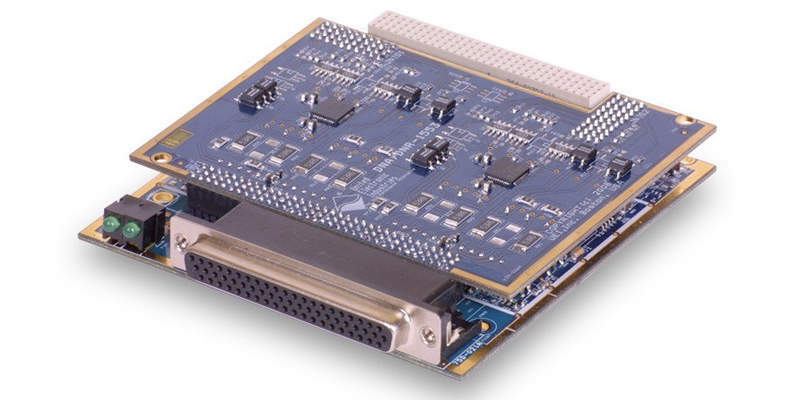 United Electronic Industries (UEI) provides state-of-the-art instrumentation for a wide range of testing, operations and maintenance applications in the aerospace industry. 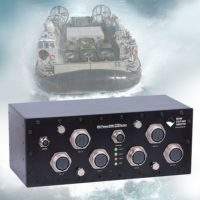 The company’s products are used in commercial airplane flight simulators; engine test cells for product development and production; system integration labs (SILs); airframe testing (Iron Bird Test Systems) for shock, vibration, bending and fatigue. They are also suitable for avionics system testing in manufacturing and maintenance, repair and operations (MRO); flight recorders and data loggers; as well as avionics bridges. UEI offers more than 60 I/O boards such as full avionics support, high-density and high-accuracy analog and digital boards. 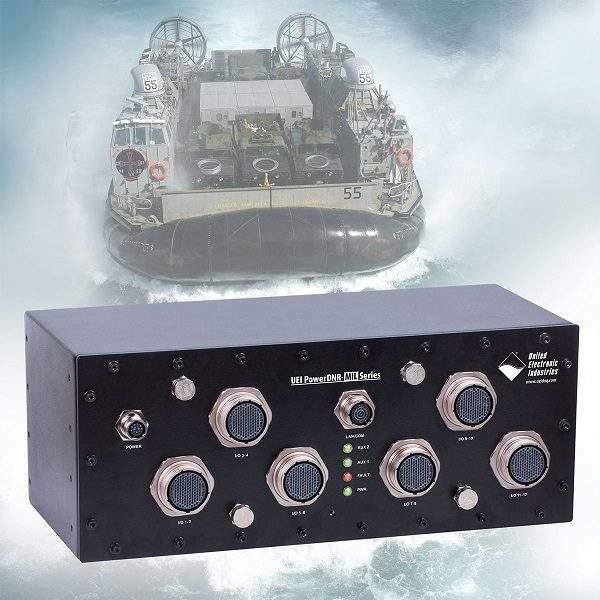 Boards for synchro / resolver, and linear variable differential transformer (LVDT) / rotary variable differential transformer (RVDT) and variable reluctance / speed input are also available. 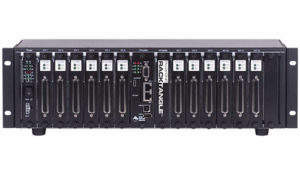 Each cube and rack chassis includes a computer processing unit (CPU), real-time operating system, ethernet interface and slots to enable I/O board installation. 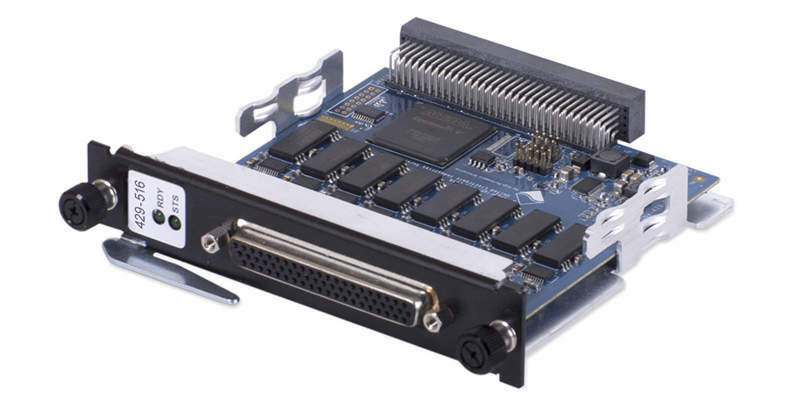 Each board is compatible with all UEI chassis options. UEI boards are compatible with Windows, Linux and real-time operating systems. 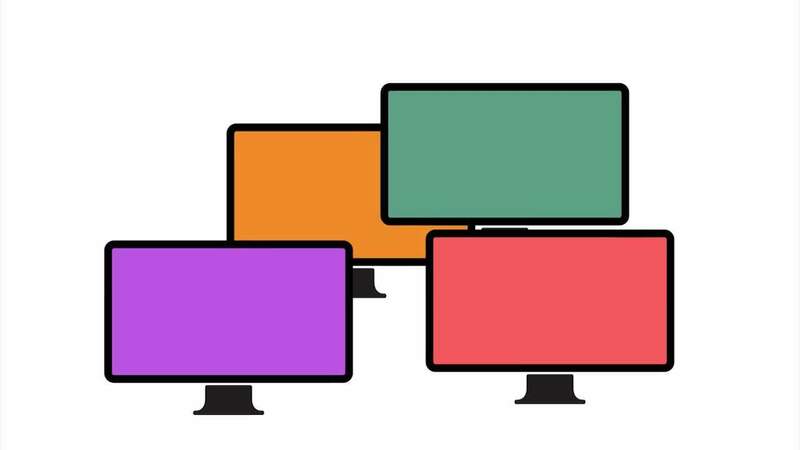 The software suite provides a simple and universal application programming interface (API) and supports all common programming languages. 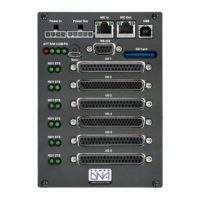 The company’s chassis options fully support an extensive array of application packages such as LabVIEW, MATLAB and Simulink. 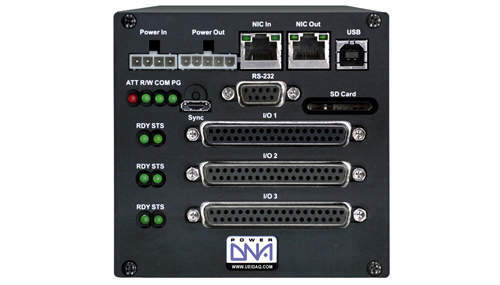 UEI’s I/O systems are critical elements in deployed space applications, from the launch pad to the International Space Station and everywhere in between. 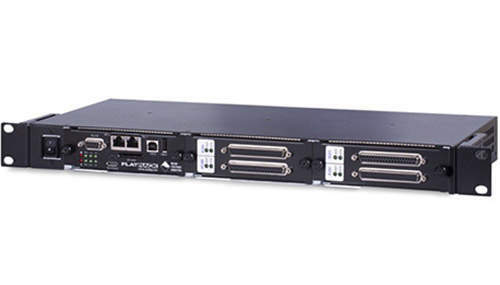 Our products are ideal for simulation, hardware and software-in-the-loop (HIL/SIL) test labs, engine testing, and integration and onsite assembly. UEI supports all aspects of launch pad control and monitoring systems, including rocket and payload transport monitoring and control, fuel conditioning, propellant monitoring, as well as rocket vehicle release systems. The ultra-compact UEINet™ ethernet-based I/O module is suitable for a diverse number of distributed data acquisition and control applications. 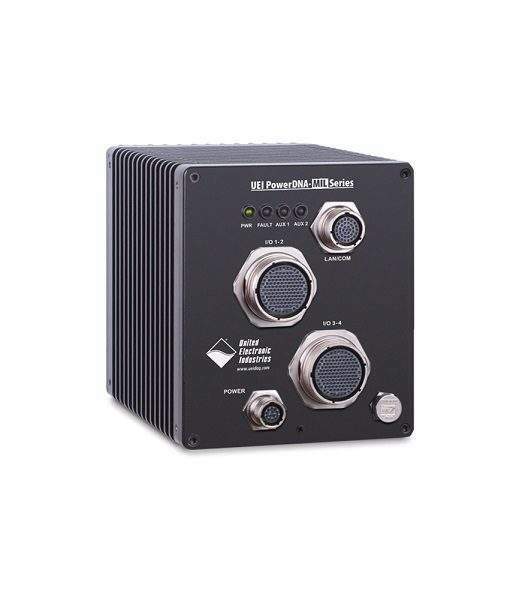 Based on UEI’s popular PowerDNA® Cube architecture, this robust cube system is designed for applications requiring distributed I/O with a very small footprint (2.7in x 4.1in x 4in), and is packed with power and flexibility. 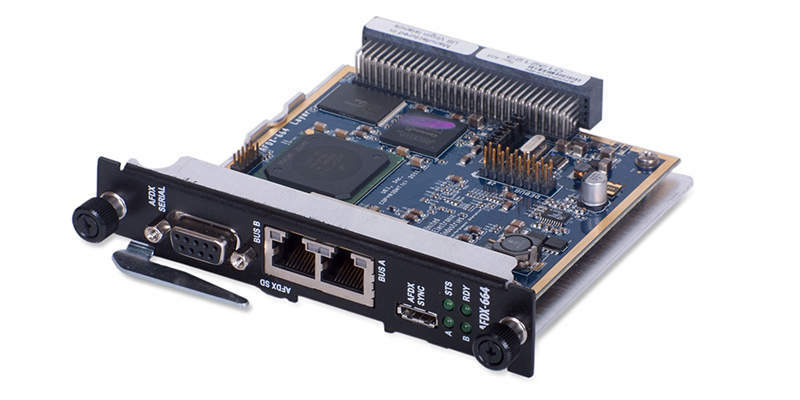 Each UEINet module comprises a core module and an I/O board from and the variety of UEI I/O boards enable configuration of one or more cubes to match specific requirements. 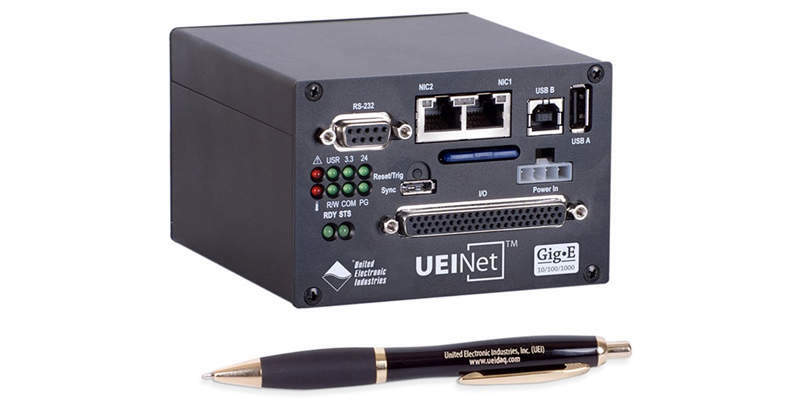 UEI software-agnostic systems eliminate hardware compatibility and provide engineers with rugged reliability, flexible I/O options, and allows for peace of mind with long-term availability guarantee. 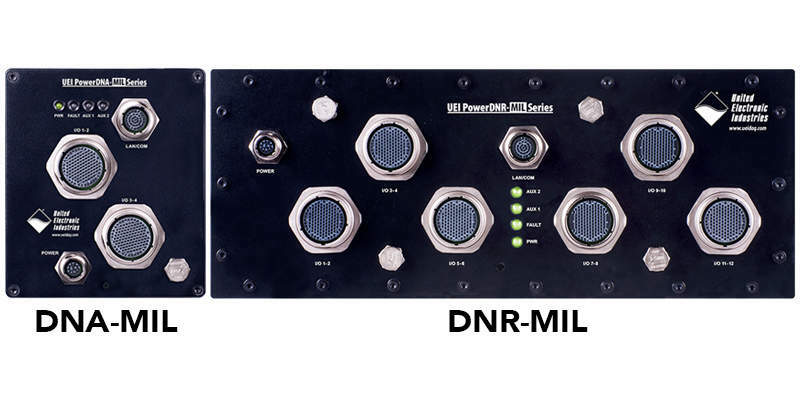 The Common Aircraft Armaments Test Set (CAATS) is the replacement for the 25-year-old Common Rack and Launcher Test Set (CRALTS). The DNx-429-516 are 16-channel ARINC 429 communications interfaces for UEI’s popular Cube, RACKtangle and FLATRACK I/O chassis respectively. 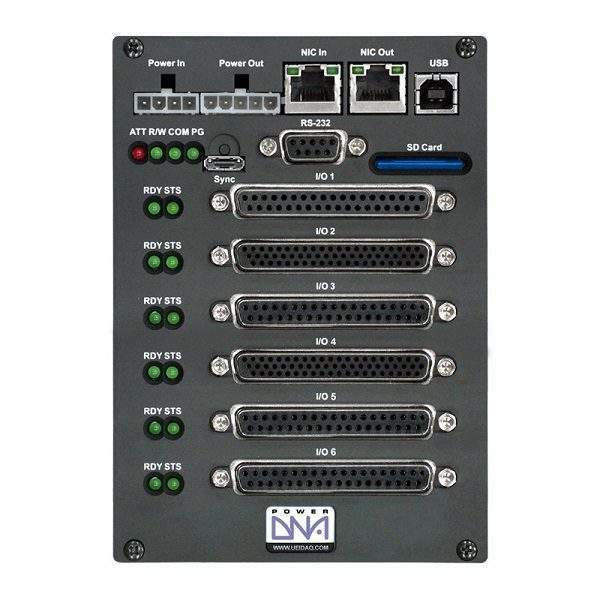 The DNA-MIL Cube and DNR-Mil Rack are ruggedised chassis that are easily configured as a stand-alone I/O controllers or embedded, programmed and hardened for integration with high density, multifunction data acquisition systems. 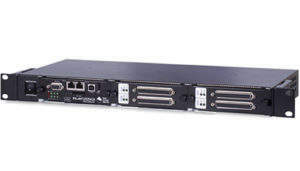 The DNx-AFDX-664 is a 2-channel AFDX / ARINC 664 communications interface, which includes the Boeing EDE protocol. 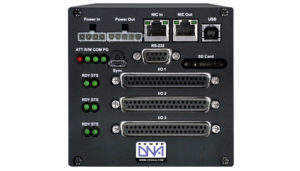 United Electronic Industries (UEI) has released the DNx-TC-378 8-Channel Thermocouple Simulator board and the DNx-RTD-388 8-Channel RTD Simulator board. 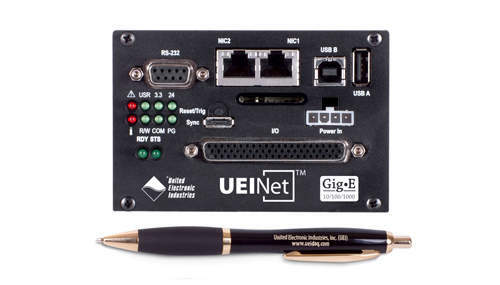 United Electronic Industries (UEI) are hosting a webinar based on IoT-based Health and Usage Monitoring Systems for Maintenance, Life Extension, and Reliability. 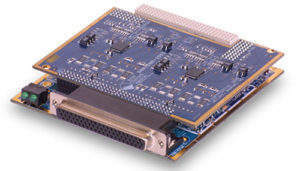 United Electronic Industries (UEI) had today introduced its new EtherCAT compliant I/O cubes.